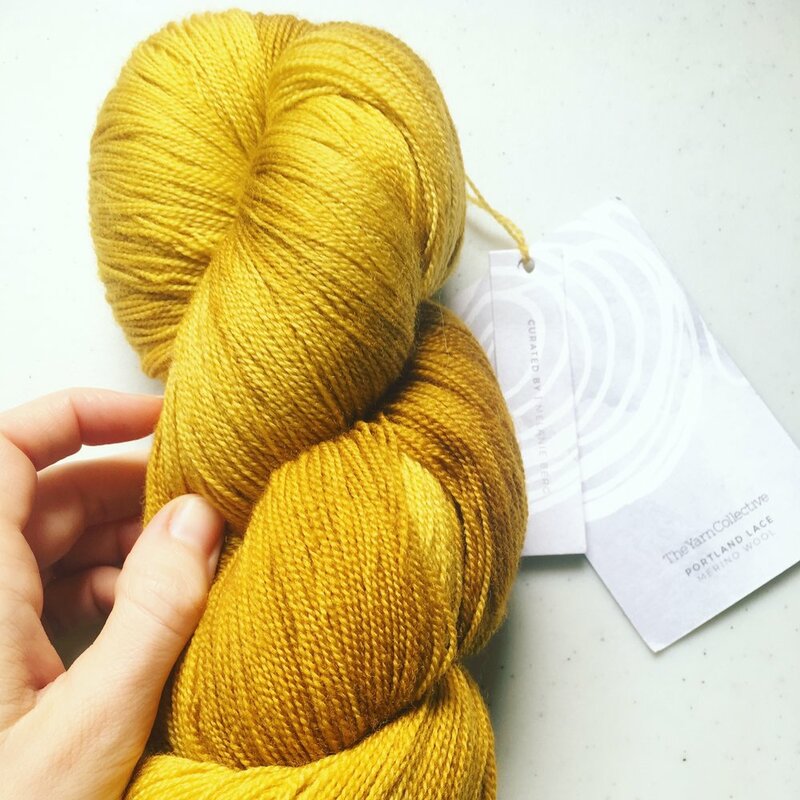 My Thoughts: This yarn is super soft and light with lovely drape. I actually knit it up in lace before I tried it in Stockinette, and it's lovely in both! What I might design with it: My new lace half pi shawl pattern, Seaspray came out in February. Where you can get some: Get it on the Sincere Sheep Website.